Is anyone improving Athletic Training in California? Ginny Garner is a regional manager for The ATvantage, an AT placement service now serving California and Arizona. 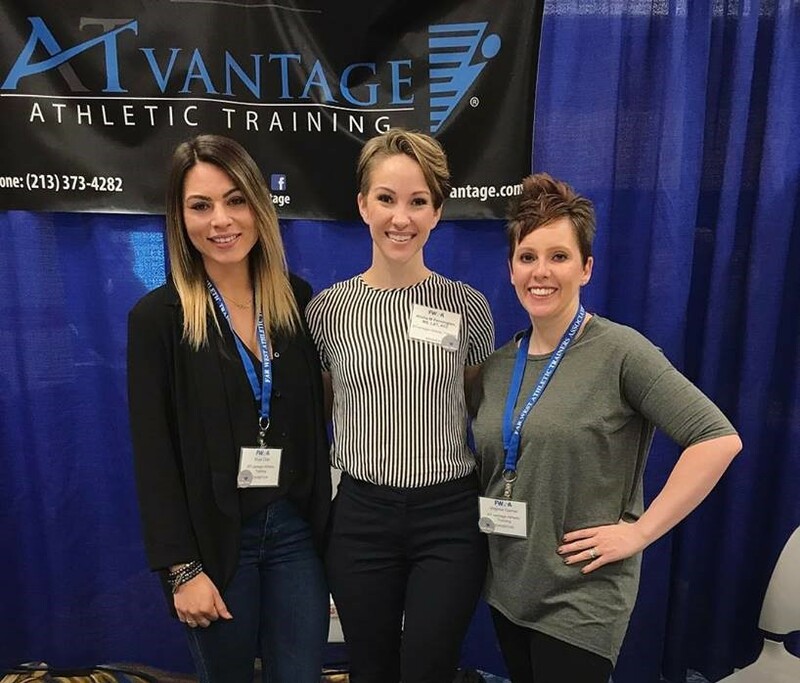 She discusses some of her journey and some of the positive impact they are making in California, currently the least Athletic Trainer friendly state. “When Ginny Garner’s full-time industrial position was no longer fitting her needs, she began to look outside the box and found part-time work with ATvantage. Check out the blog article ATVantage did on her as they highlight women in AT. This entry was posted in Podcast, Podcast Lounge and tagged Athletic Training, atvantage, california, education, Genny Garner, Ginny Garner, jenny garner, per diem, Per Diem Work, theATvantage on October 26, 2018 by Host of The SMB. Alisha Pennington has been making moves in the Athletic Training world. As a business owner she seeks to improve Athletic Training starting in her home state of California. As a business owner who employs per diem workers she has learned a lot of do's and don'ts when hiring and working per diem. 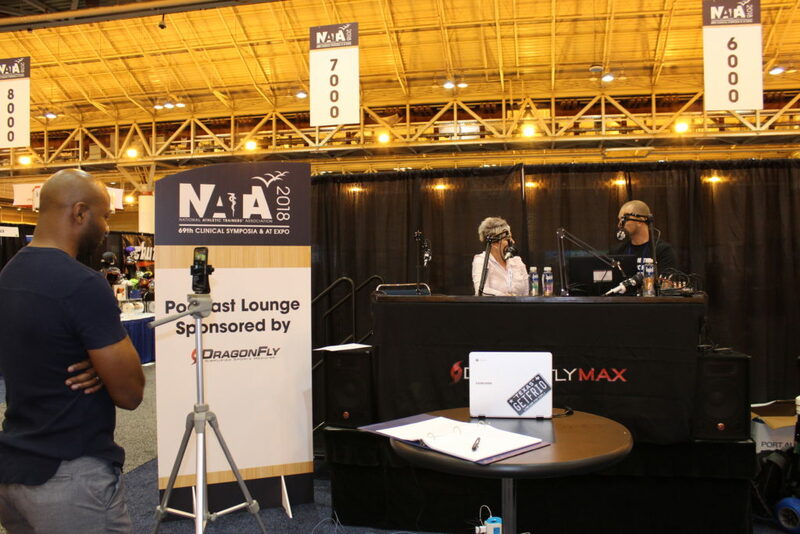 This entry was posted in Podcast and tagged #NATAExpo, Alisha M Pennington, Alisha Pennington, atvantage, NATA, nata 2018, NATA2018, New Orleans, Per Diem Work, Podcast Lounge, podcaster, TheBussiness ATvantage on September 14, 2018 by Host of The SMB.